Napa Valley offers more than 400 wineries to choose from for the millions of people who visit every year. With so many choices, Napa Wine Tours has created a list of 10 must see wineries on Napa Valley’s Silverado Trail. 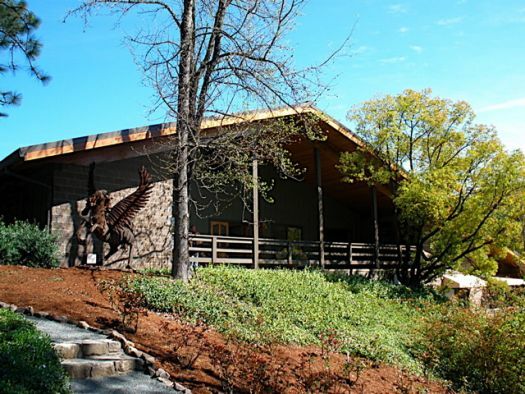 Chimney Rock Winery is set against a hillside covered with vineyards. This premier fine wine producer offers a daily tasting and a food and wine pairing. Pine Ridge Vineyards’ tasting room was recently named by The San Francisco Chronicle as one of the “Best of the Best Tasting Rooms in Napa.” Pine Ridge offers a selection of tastings, some include gourmet meats and cheeses, and others include specially prepared foods by Pine Ridge’s Chef. A tour of the estate begins in the vineyards, continues through the production facilities, and ends with a seated wine and cheese pairing in the wine caves. 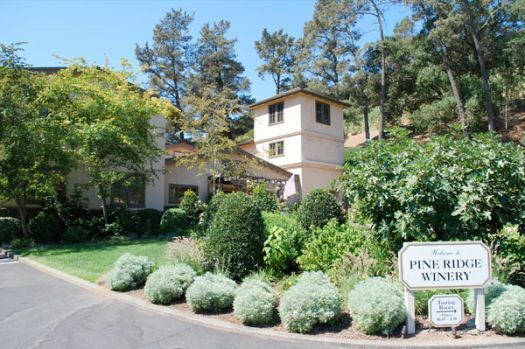 Robert Sinskey Vineyards’ tasting room was named Sunset magazine’s tasting room of the year. It was also featured by the Wine Spectator as a must visit winery in Napa Valley. Robert Sinskey offers daily tastings, a cave tour, and a Farm to Table Experience. The Farm to Table Experience takes guests into the vineyard garden, cellar, and caves before ending with a delicious wine and food pairing. PlumpJack Winery has earned the reputation for creating full-bodied wines that enchant the senses. Although most well-known for impeccable Cabernet Sauvignon, PlumpJack also produces other varietals including Chardonnay, Merlot, and Syrah. PlumpJack offers daily tastings. Clos Pegase, located near Calistoga, offers an unforgettable experience combining masterful wines, art, and architecture. Choose from a variety of public and private tastings and tours. Casa Nuestra Winery & Vineyards is a small, historic, family-owned winery producing award-winning, internationally acclaimed wines. Visits are scheduled by appointment only. Duckhorn Vineyards has been crafting Bordeaux wine varietals including Merlot, Cabernet Sauvignon, and Sauvignon Blanc for over 30 years. Reservations are strongly encouraged for most tastings and required for experiences including a tour or a wine and food pairing. Mumm Napa Valley offers three seated tastings to enjoy their sparkling wines. 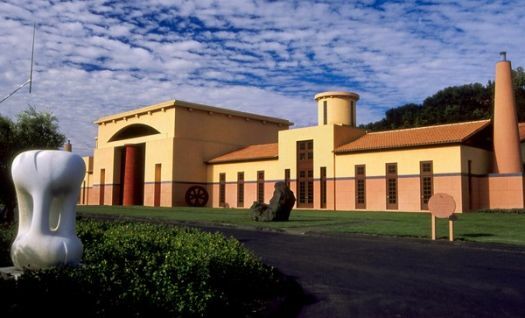 Mumm Napa was named “One of America’s Best Tasting Rooms” by Wine Enthusiast. Sterling Vineyards sits 300 feet above Calistoga and offers panoramic views of Napa Valley. Their aerial tram escorts guests to the winery where a wide selection of tastings and tours can be experienced. 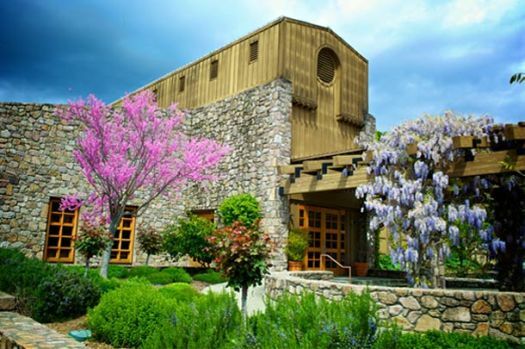 Rombauer Vineyards was named as a “must visit winery” in Napa Valley by the San Francisco Gate. Rombauer offers daily tastings and a Self Guided Garden Stroll.